Following an award-winning run on the festival circuit, Billy Ray Brewton's SHOW YOURSELF is making its national VOD and DVD debut this summer. 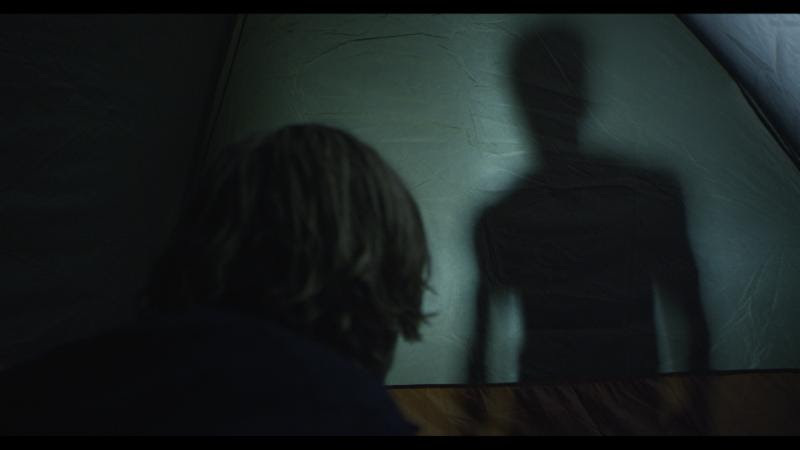 The grief-infused thriller world premiered at Bruce Campbell's Horror Film Festival in Chicago, where Bloody Disgusting praised "the script's clever meta-textual moments and genuine human emotion." The film went on to screen at the Chattanooga Film Festival, Charlotte Film Festival, Skyline Indie Film Festival, Toronto Indie Horror Film Festival, Splat!Fest, and the Nashville Film Festival, where Brewton took home the Graveyard Shift Audience Choice Award. Ben Hethcoat (The Babysitter Murders, Dead Dad) stars as a grieving friend who goes deep into the woods to process his loss. Hethcoat is joined by a supporting cast including Corsica Wilson (L.A. Macabre), Barak Hardley ("Halt and Catch Fire"), Clancy McCartney ("Chicago Fire"), David McElwee ("Boardwalk Empire"), Stephen Cone (Henry Gamble's Birthday Party) and Robert Longstreet (Pineapple Express). 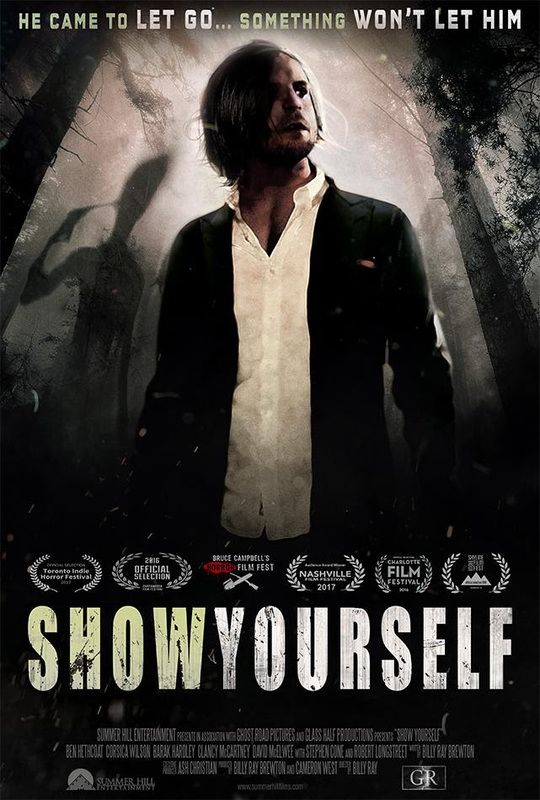 SHOW YOURSELF will be released 14th August 2018 on DVD, Google Play and XBox. The film is available now on Amazon Instant Video.